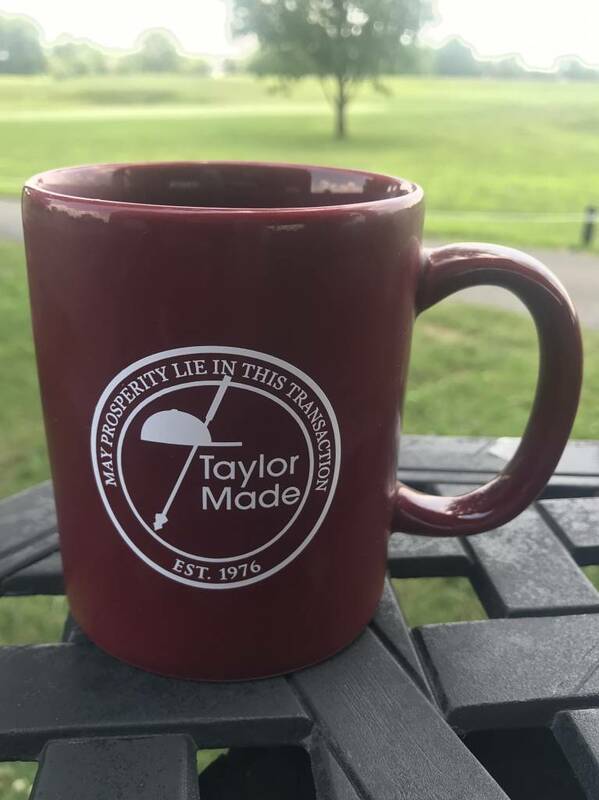 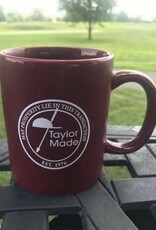 Sip your coffee every morning from your official Taylor Made mug! 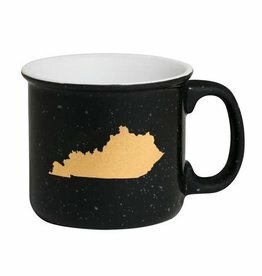 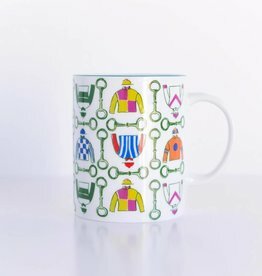 Perfect for hot & cold beverages! 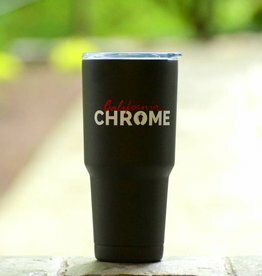 Keeps beverages the perfect temperature for hours!